Chicago is mostly known it’s prolific rappers, but Azizz is here to make a name for himself. Azizz is an Afro Fusion/RnB artist from Chicago and is gradually making a name for himself around the city and outside the city as well. 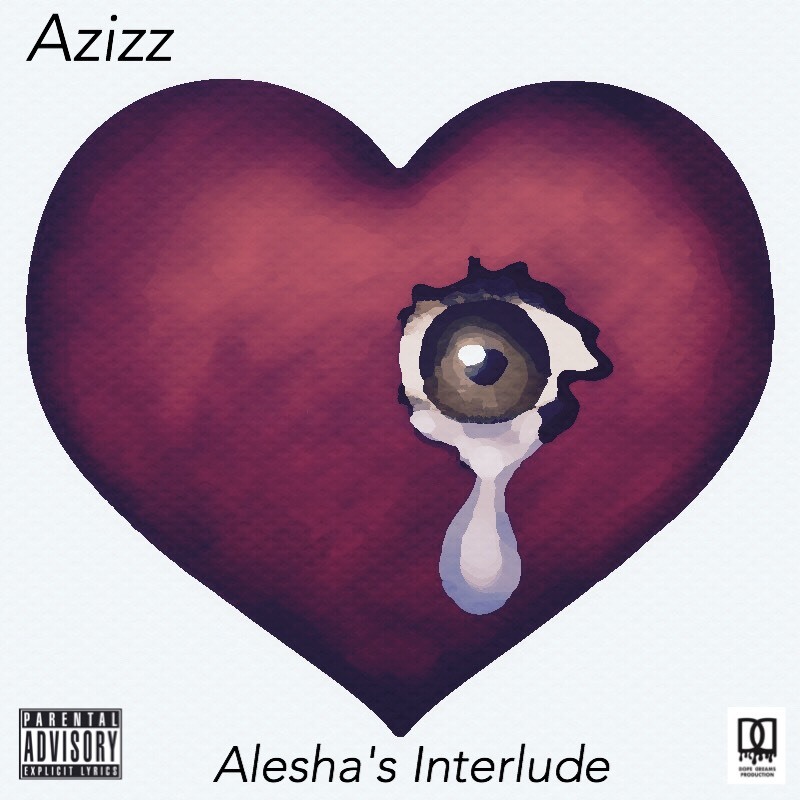 “Alesha’s interlude" comes in with a very smooth melody soothing to the listeners ears with the story. He sings about a really bad experience with a female in such a beautiful manner. This song was also released on his birthday and it’s a single off his upcoming new project dropping in 2018. Keep an eye out for him! Azizz’s most recent project was EP he dropped this past summer titled “Till the Summer".